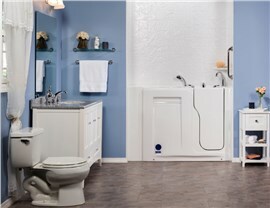 Continue to live independently in your own home without the fear of accidents with a convenient walk-in tub! There’s nothing quite like relaxing in a warm bath to relieve stress and melt all your cares away. Unfortunately, for some of us, a traditional bathtub isn’t as relaxing as it may seem. The bathroom boasts the highest number of accidents in the home because getting in and out of that slippery tub is nearly impossible for seniors and those with limited mobility. In Iowa, Illinois, or Wisconsin, walk-in-tubs installed by the bath remodeling professionals at Get A Pro offer the perfect solution if you seek a safer bathroom. 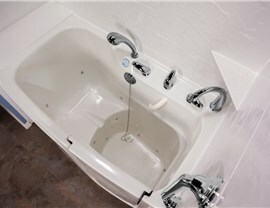 One of our Pro-Tect walk-in bathtubs will allow you to sit comfortably in a tub with a swinging, watertight door. Simply step inside, sit down, shut the door, and surround yourself with warm, relaxing bubbles. 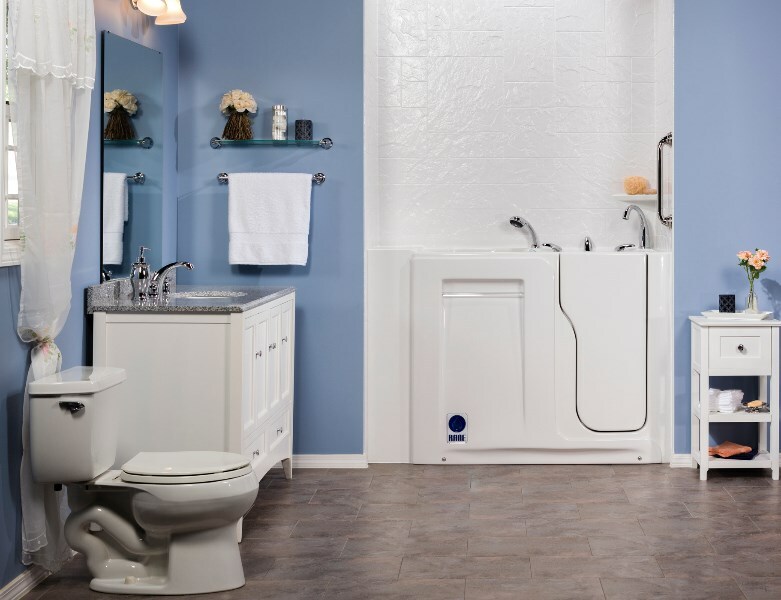 Although many different people of all ages can greatly benefit from a walk-in tub, there’s no better bathroom solution for seniors who want to remain independent in their own homes. 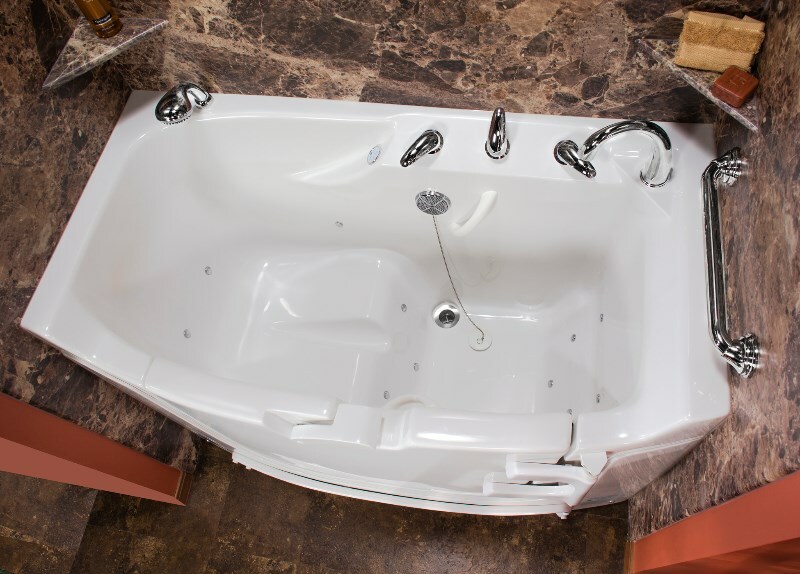 When it comes to our walk-in baths, prices are kept as low as possible, so we can install a brand new deep bathtub for less than you might think. 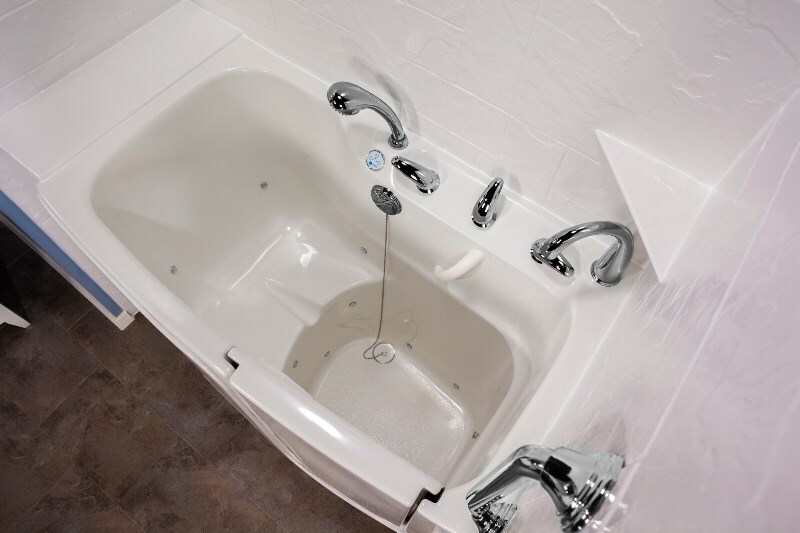 Our special Pro-Tect line features an ADA tub, which means it is completely compliant with all of the stringent requirements set forth by the Americans with Disabilities Act. 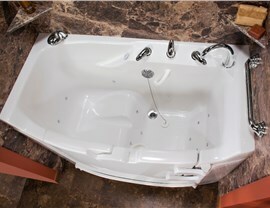 Whether you’re shopping around for walk-in bathtubs for seniors or you simply want a tub that’s easier to use, our walk-in tubs can be completely customized to meet your unique needs. Get A Pro has over 100 years of combined experience and enjoys an A+ rating with the BBB, so you can trust us to complete your bathroom remodel with ease. 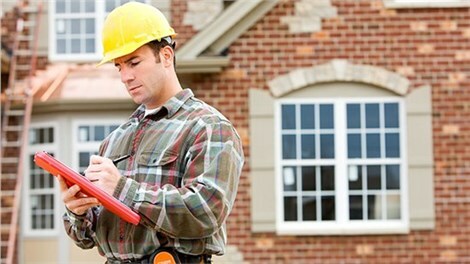 Contact us to receive a FREE estimate today!